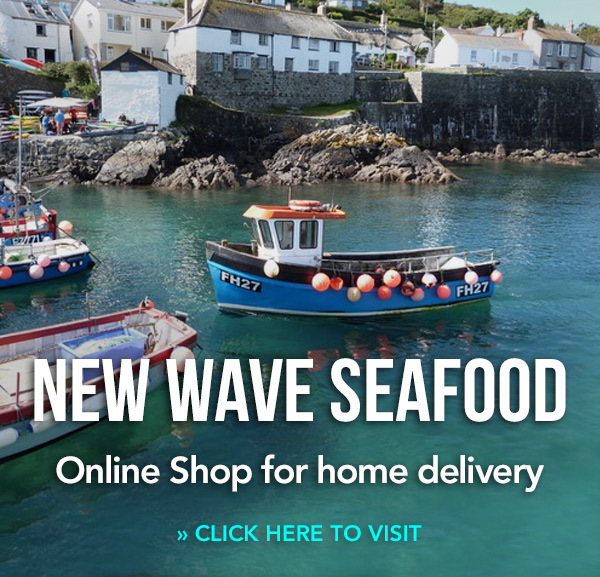 Sometimes you need the convenience of frozen seafood, so we offer superb delicacies from oceans all over the world, including soft-shelled crabs, tiger prawns, crevettes, squid and peeled prawns. We buy only the very highest-quality products. Frozen seafood is generally readily available and not as liable to price fluctuations as our fresh fish. » Download the complete chilled delicatessen product list.